Seth began his investment career with investment bank Dean Witter Reynolds in 1997. He has consulted with the clients of global investment companies as well as small regional banks and trading firms. He has been a stock trader, bond trader, independent insurance producer and private client, as well as a wealth management advisor. 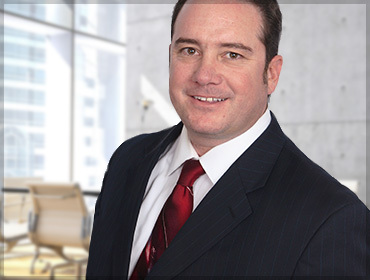 Over the years Seth has gained extensive knowledge in the world of private wealth planning. He realized that personal relationships and trust far outweigh the cookie cutter plans offered by many large investment firms. At Parker-Douglas Seth builds those relationships on a personal level and acts as an advocate of the client as opposed to a corporate salesperson. Seth holds various insurance licenses as well as certification as a retirement financial counselor and financial planner.